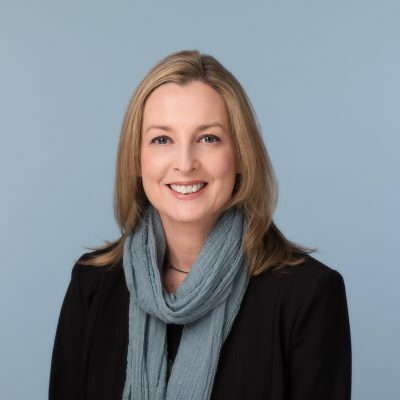 Niamh Kelly, B.A., H.Dip., M.B.S. and BSc. is a qualified person-centred and integrative Counsellor and Psychotherapistwith over fifteen years’ experience in human relations. She has experience of working with many life issues ranging from stress, anxiety, depression, low self-esteem, identity issues, anger, relationship difficulties, grief and loss, workplace issues, bullying, co-dependency, trauma and conscious communication etc. She is interested and trained in Acceptance and Commitment Therapy (ACT) and Mindfulness Based Interventions (MBI). ACT enables clients tobecome ‘unstuck’ by pursuing what it is that matters most to them in life by supporting themto achieve their goals with the help of mindfulness and acceptance based strategies. Niamh is also a long-term student of Mindfulness Zen Master Thich Nhat Hanh with the dharma name ‘Awakened Openness of the Heart’ and a qualified trainer who offers a 6 week one-to-one mindfulness skills course which is tailored to you personally as you are held within a psychotherapeutic space. Cost €70 per session €60 for students and the unemployed. The aim of this six week course is to introduce clients to the practice of mindfulness in their everyday lives while simultaneously being held within a psychotherapeutic space. This one-to-one experience fosters a tailored and unique mindful environment. At the end of this course clients will be able to understand how to recognise and handle difficult thoughts and strong emotions within themselves related to stress, pain (including physical), anxiety, fear, sadness and anger etc. They will have developed awareness on the factors that influence and perpetuate much of the patterns of suffering within their lives and have gained the knowledge and skills necessary to make alternate and more life affirming choices within their respective environments. To make an appointment with Niamh, please contact her directly on the information below.